We make it easy for authors, educators, and product developers to sell your resources and get paid – fast! We’re looking for educators, authors, and developers of post-processing tools for photographers! Our vendor application form takes just a few seconds to fill out. Upon approval, you’re ready for takeoff! Your products appear in our marketplace and you’ll get paid the very same day a customer buys your stuff! We’re looking for quality educational products as well as post-processing tools for photographers. 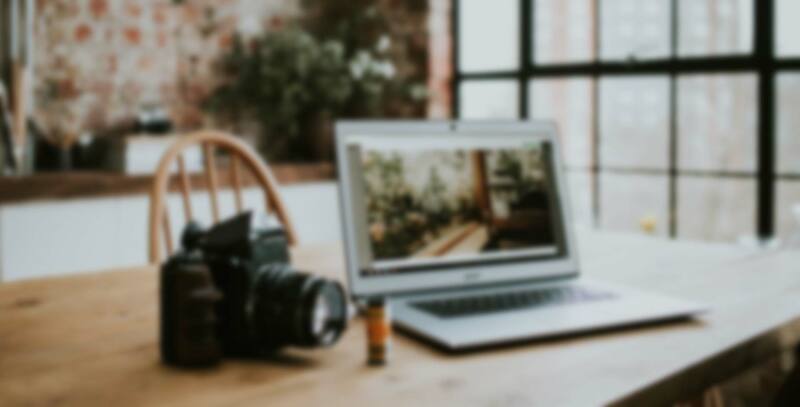 At this time, we’re currently looking for eBooks, eMagazines, cheat sheets and quick guides, Photoshop Actions / Textures / Overlays / Brushes, and Lightroom Presets. Our audience consists of beginner to intermediate level photography enthusiasts, as well as new and aspiring professional photographers. If your product is fully developed and ready to sell, you’ll get to keep up to 75% of the selling price of your product. We are also a full-service publisher and can design and create your eBook, magazine, training materials, and supplemental product support materials (like installation guides and other manuals) where we charge you nothing up front. Instead, we publish your product and split the revenue 50/50. 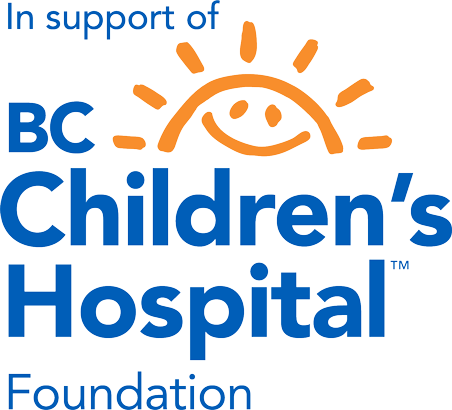 Our earnings on sales of your product go straight back into marketing, development of new marketplace features, and a 10% portion goes directly to charity towards childhood cancer research at the B.C. Children’s Hospital. Are there any recurring fees or costs to join? Nope! There are no fees or hidden costs to becoming a vendor. You keep up to 75% on sales of each purchase of your own products. You get to pick the selling price of your products! However, we do ask for a minimum selling price of $5.00 USD. We’re also here to help provide pricing guidance anytime if you have questions or need some expert advice. Can I put my products on sale? Yes! While this is not an automatic feature, we will enable coupon management tools for sellers who request to have this enabled on their vendor account. Approved vendors will be able to set promotional sales pricing, dates, and duration of promotions. Keep in mind that your earnings are still based on a percentage of the transaction. Great question! We’re happy to say that you’ll get paid the very same day your product is purchased! Unlike other vendor sites, we won’t make you wait days, weeks, or even months to get paid. As long as your earnings are over $1.00 USD, you’ll get paid the very same day! We distribute payments to sellers via PayPal, so you must have an active PayPal account to become a PhotographyBB Marketplace Vendor. Sign up is quick and easy. Click below to register now!